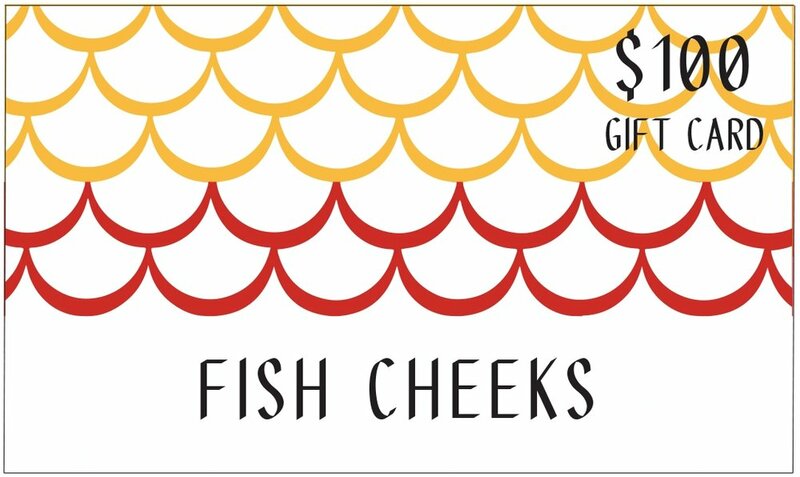 FISH CHEEKS E- GIFT CARDS NOW AVAILBLE FOR PURCHASE. GET IT NOW! 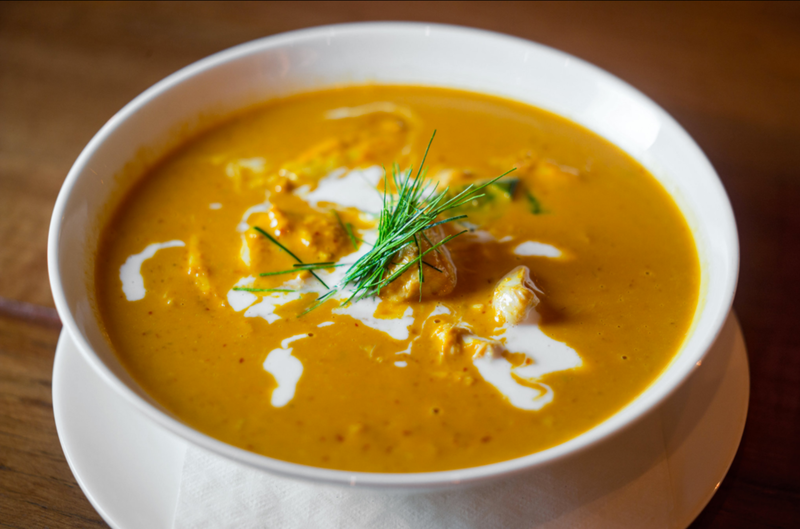 Come hungry & bring friends!